Branson Vacation Discounts are a great way to squeeze even more fun into your Branson vacation. Look, we all have a budget to watch, and with so much to see and do in Branson, it can be a real challenge deciding what activities to squeeze into your trip. 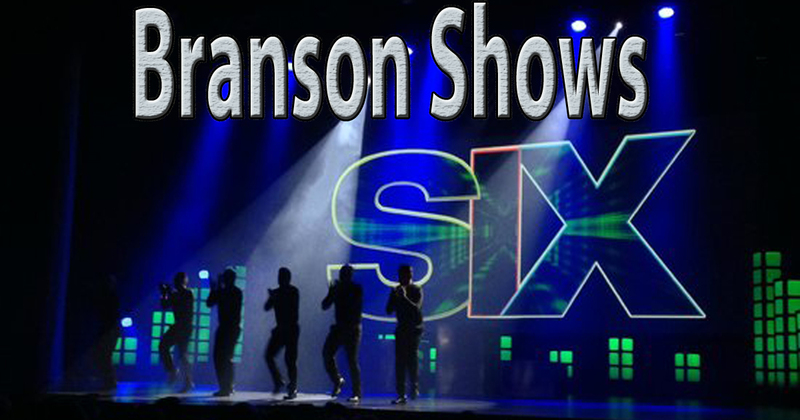 Saving more with Branson vacation discounts leaves more money in your pocket for doing other fun things in Branson. And who doesn’t love saving money?! Fortunately, there are Branson vacation discounts to be had for just about all of your expenses during your trip. From Branson’s award winning shows to attractions such as Silver Dollar City, The Titanic Museum, and more, You can save big on just about all of Branson’s activities. And, what’s more, there are even discounts to be found on things such as lodging, dining, even gas! With all of these great savings, a trip to Branson might just be the most affordable vacation you’ve ever taken. The members of Branson Travel Planning Association have deep ties in the community. Most of our travel planners have been rooted in Branson and the Ozarks for years and have built last relationships with area businesses and travelers alike. This is one of the ways that our members are able to secure the best prices for you on shows, attractions, lodging, dining, and more for your Branson vacation. We search out the lowest prices and pass those savings on to you through discounts on your Branson vacation. Contact one of our experienced Branson Travel Agencies and see just how easy and affordable booking your next Branson Vacation can be!